Thanks to the efforts of the National Park Service and the Trust for the Mall, the Washington Monument has been restored and today reopens to the public. which started lining up at midnight. It was a nice night to spend under the stars! The constant decay, redesign and restoration of our National Mall keeps me busy. 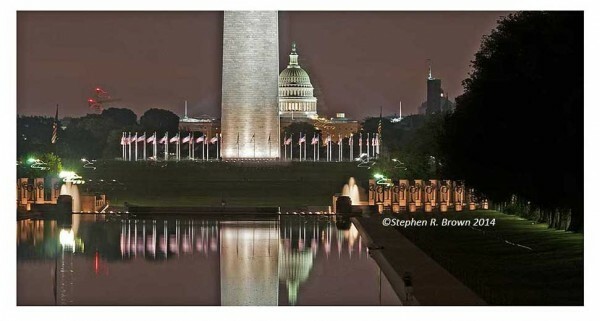 DC PHOTO BOOK is a historical and changing document and staying abreast of developments is a great avocation. I have been collecting some interesting new images and will incorporate them in the next edition. 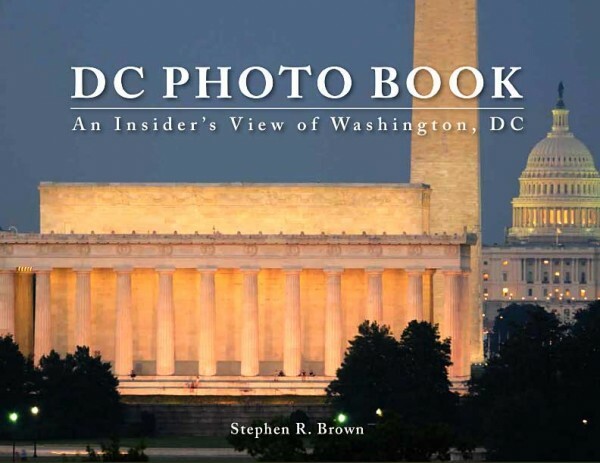 May 12, 2014 | Filed under About the Book, Blogs, Books, DC Photo Book, Photography, WWII Memorial and tagged with Current Affairs, DC PHOTO BOOK, Jewel of the Mall, Mall, patriotism, photography, Washington Monument, WWII Memorial.